Nintendo has announced that Marvel Ultimate Alliance 3: The Black Order will launch on Switch on July 19th. 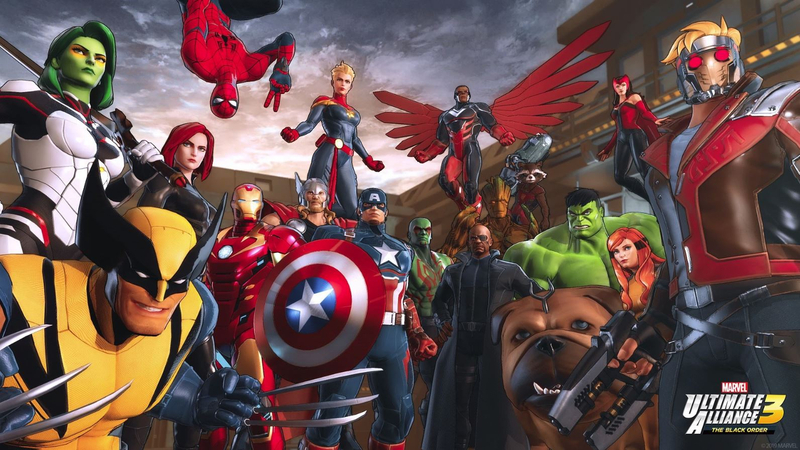 Players will assemble their ultimate team of Marvel Super Heroes from a list that includes Guardians of the Galaxy, X-Men, Avengers and many others. Players can choose iconic heroes such as Deadpool, Spider-Gwen, Dr. Strange, Spider-Man, Hulk, Captain America, Wolverine and Iron Man. Marvel Ultimate Alliance 3: The Black Order will retail for $59.99.